document collections into compliance with relevant standards. The biggest benefit to the PDF is ensuring that a document looks the same online as it does in print. Mac or PC, desktop or tablet, old or new system, a PDF will always look the way you meant it to look. 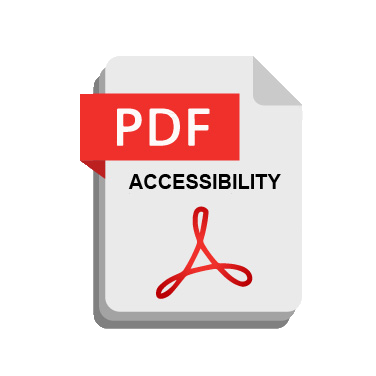 An accessible PDF can be held to the same standard – no matter what assistive technology is used (JAWS, NVDA, etc. ), the same information is provided to the reader. A tag structure within the document represents its visual and structural components (e.g., images and headings). 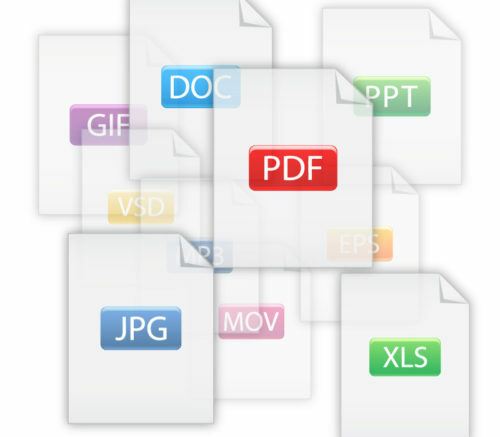 While PDFs are the most frequently used doc (for the reasons mentioned above), we also remediate program-specific documents like those for Microsoft Word, Excel, PowerPoint, etc. Let’s use a PDF as an example. The document is received by Level Access and escrowed in the AMP Remediation Workflow Module. Tags are added to the file using the project standard version of Adobe Acrobat Professional. Each page in the document is validated against the final PDF document checklist. Any items that are not in compliance are remediated. Any remediation items are noted in the remediation report. Steps 3 and 4 are repeated for the overall document. A copy of the accessible document is saved to the workflow infrastructure. The accessible document and a copy of the remediation report are delivered to you. Accessibility requirements include a variety of different compliance requirements when applied to PDF. Clients should be aware that no legally binding set of PDF accessibility requirements are currently defined by the U.S. Access Board, thus some latitude can be applied in the manner in which the client chooses to develop PDF documents to conform to the Section 508 requirements. 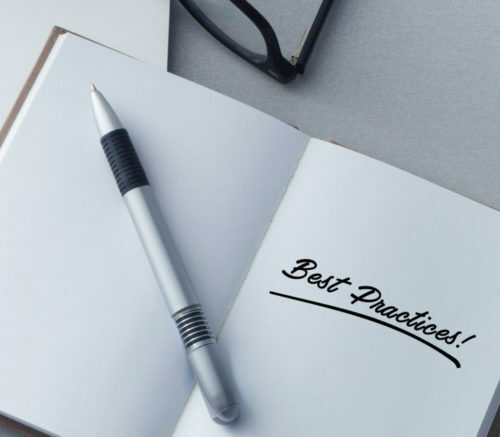 The exact set of best practices that are relevant to the client will be developed as an outcome of the the initial assessment activities, defining a concise set of accessibility requirements for the remediating activity.